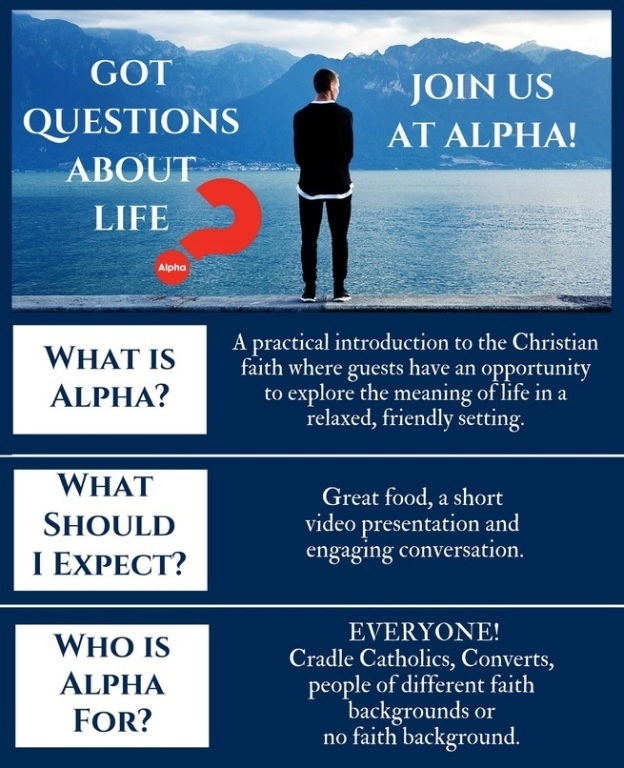 Alpha is for people who are looking for answers. Alpha is for people who want to get connected. Is there someone you know that you would like to be seated with?